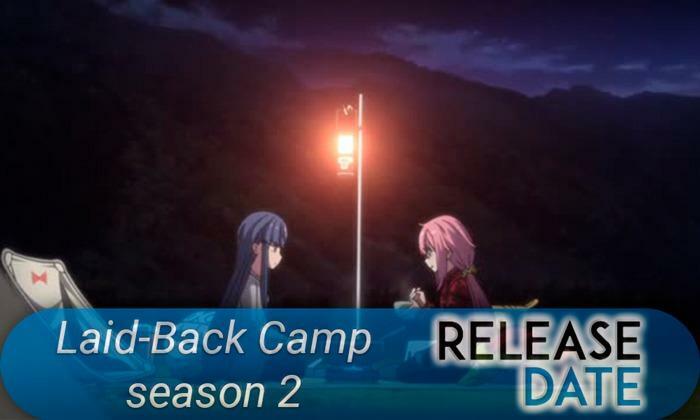 Release date of the anime "Laid-Back Camp season 2" | Anime & TV series Release date. New season review. Anime series “Laid-Back Camp” was created quite recently, in 2018, but already managed to find a large number of fans around the world. The last series were translated into Russian in March this year and many fans of anime are already waiting for the continuation of the favorite series. The syuzhet is taken from the same manga, the release of which is not yet completed. This is a very beautiful anime with mesmerizing pictures of nature and pleasant, soothing music. When will the anime “Laid-Back Camp season 2” come out? 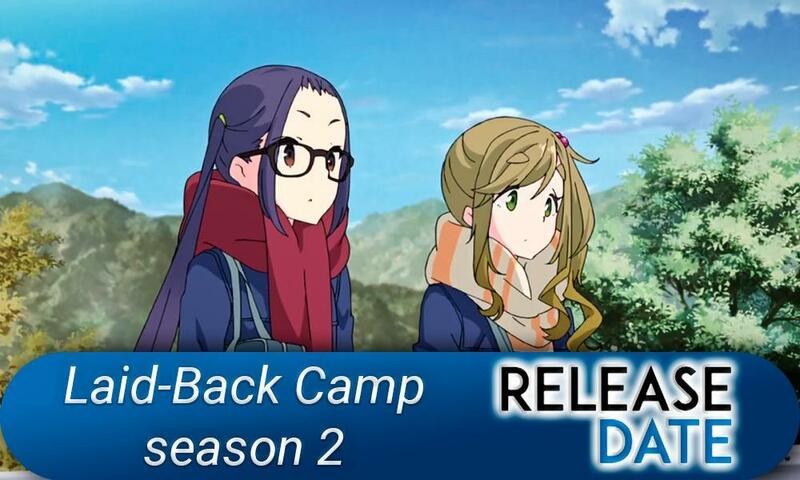 Animation company “C-Station” has not yet announced the release of the second season of “Camp in the fresh air.” But there is every reason to believe that this will happen in 2019. The necessary number of volumes and a ready-made story line have already been published for the new season. The main characters are two girls Nadesiko Kagamihara and Rin Sima. The first has never seen Mount Fuji. But the image on the bill of a thousand yen so impressed her that Nadesiko decided at all costs to visit the famous mountain. Rin is not the first year comes to the foot of Fuji and lives here in the tent for several days. This is her hobby – to contemplate the amazing views that open up the great mountain. The chance meeting of girls is fatal. Common interests form the basis of a long and strong friendship with joint campaigns and admiring the magnificent views of nature. Watching “Camp in the fresh air” is extremely pleasant, as if watching the crackling firewood in the fireplace, when a snowstorm howls through the window. This slice, “slice of life”, served to the table by the gourmet cook. What to expect from the 2nd season of “Camp in the fresh air”? In the new season, viewers will get acquainted with Grandpa Rin on the maternal line. Fans of the series in absentia already with him are familiar – this is a storyteller, voiceover whose voice is heard in the anime. It was he who instilled in his granddaughter a love for hiking and nature. Also we learn many interesting stories that took place in the club of mountain tourism even before Nadesiko Kagamihara joined it. Rin Sima is a calm and laconic girl, whose favorite occupation is contemplating the beauties of nature. Many photos of Mount Fuji. Nadysiko Kagamihara is a restless and positive girl. Very much wants to make friends with Rin. Likes to cook and eat delicious. Ena Saito is a classmate of Rin. Tiaki Ogaki is the president of the mountain tourism club. Aoi Inuyama is a member of the Mountain Tourism Club.